Gloves aren't just practical, they're also stylish women's accessories. Sure, their primary function is to keep your hands warm on cold days; but they can also add a touch of extra class to your winter look. 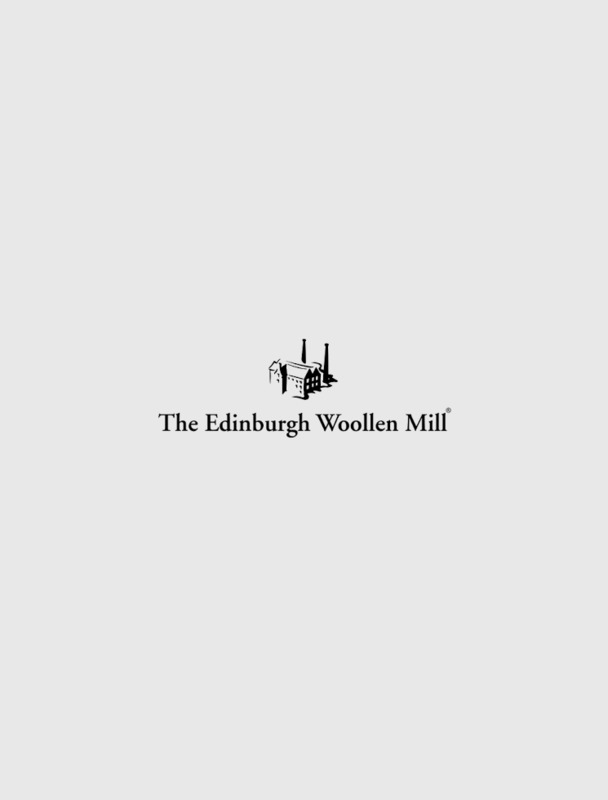 The Edinburgh Woollen Mill stock a range of fashionable, practical women's gloves in styles including leather, wool, sheepskin and tartan so you can pick out the perfect pair. Of course, gloves also make a wonderful gift for a friend or loved one so browse the range in our online store now.